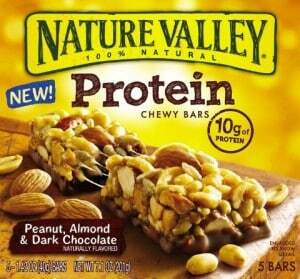 If you’ve been a Live Better email subscriber as of 9/17, click here to visit their site and you’ll be able to request a free Nature Valley Protein Bar by filling out the form. Allow 6-8 weeks for delivery. If you aren’t a member, no worries. Just click here and fill out the form, so you’ll be eligible for future free samples from them.